In July 2010, Indian government approved a symbol for Indian currency i.e. Indian Rupee. After that it was said that the currency symbol will come on regular keyboard and will also come in different fonts. But for that, it was necessary to get the approved Unicode from Unicode Consortium. 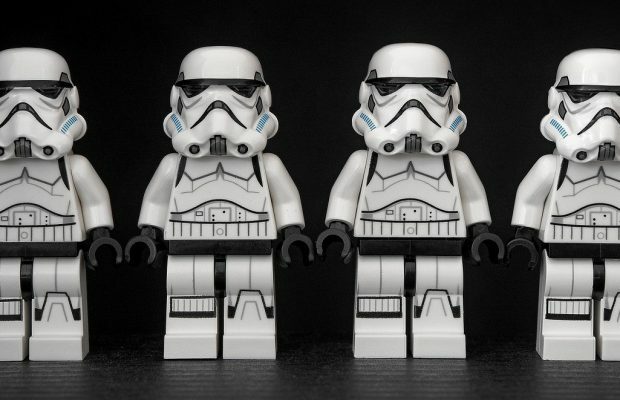 Unicode Consortium is an organization to maintain Unicode for new symbols. Finally today, Unicode Consortium released Unicode 6.0.0 version with 2088 new characters out of which one is “Indian Rupee Symbol”. 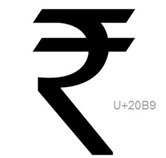 They assigned the Unicode U+20B9 for Indian Rupee. Now Indian Rupee symbol has got the Unicode, so it will be possible in next couple of months that we can type “Indian Rupee” symbol in the same manner as we type $ and €. For HTML usage, once the font families will be upgraded with Unicode 6.0.0, we will be able to get Indian Rupee symbol after typing &#x20b9; on HTML editor. As per some initial reports, HCL is in the process of making keyboard for Indian market which will have Indian Rupee Symbol as a key. In coming months, we will definitely see keyboards with that symbol in place. Indian Rupee symbol is already in use now as you can see that symbol on advertisements even on ebay.